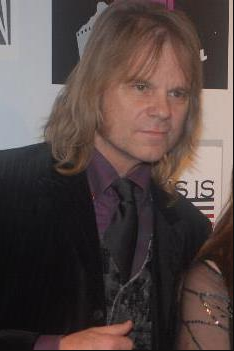 This is the songwriter, David Glen Eisley. David Glen Eisley has always been a relatively insignificant name over the course of pop culture’s history. As a singer/songwriter and a movie producer, his only major call to fame thus far is “Sweet Victory.” The rock anthem was featured in an episode of acclaimed children’s TV show “Spongebob Squarepants” entitled “Band Geeks”. Vehement guitar and drum solos throughout the song have captivated and energized hundreds of thousands of people since its release. Over the course of the first year after the song’s appearance on Spongebob, over 300,000 copies were downloaded through iTunes, which was earthshaking by 2002 standards. Many fans of the “SpongeBob Squarepants” series claim that “Band Geeks” was one of the most iconic episodes in the show’s entire history. In light of the director of the show’s untimely death due to ALS, people across the nation signed a petition to have the song performed at the 2019 Super Bowl. 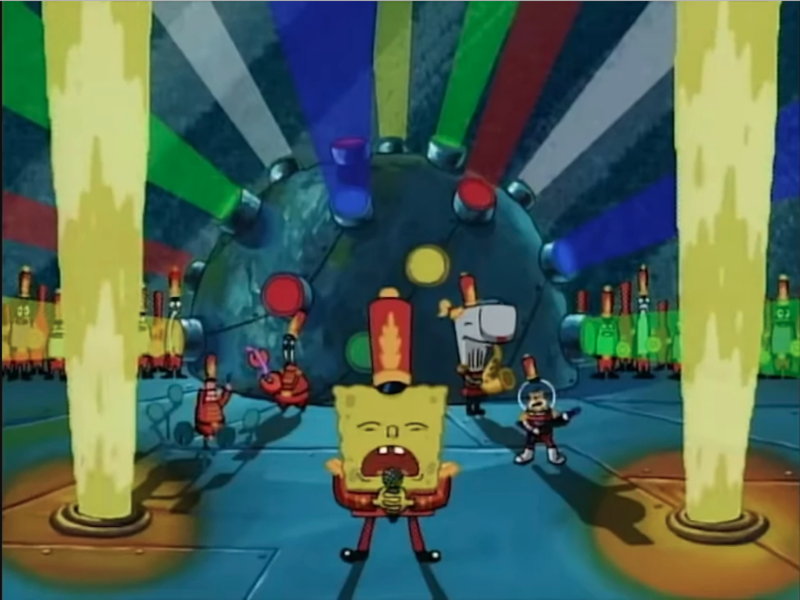 During “Band Geeks”, Spongebob and his band were performing at a national sporting event, which corresponded with the Super Bowl setting. The song was perfect because it embodies performing outstandingly under low expectations. Upwards of 1.1 million people rallied on Change.org to get this to happen, and through a series of teasers in GIFs and tweets, Mercedes-Benz Stadium (the venue for this year’s Super Bowl) made it seem as though the ballad would be played. However, during the course of the halftime show, the NFL snubbed that same 1.1 million people by displaying the intro to the song, but then deciding to use that intro to lead into Travis Scott’s “Sicko Mode.” Instantly, jaws and hearts dropped and people took to social media to show their dissent. In order to counteract this, the Dallas Stars hockey team profited off the disappointment by playing “Sweet Victory” during the intermission of their game that night, which garnered lots of positive attention. Personally, I shared the disappointment that thousands of people experienced that night. I sat on my couch up until the halftime show. I felt my ears perk up at the image of Squidward waving his hands, but as soon as I saw Travis Scott emerge, I defeatedly walked upstairs and refused to watch the remainder of the game. “Sweet Victory” is a song that shaped a part of my childhood, as I grew up watching that famous episode countless times and savored every single moment. The compelling energy of the song positively influenced me emotionally. I’ll never forget the effect that the anthem had on me personally, and I will never forget the impact that show had on me as an individual.